nice catch!! how deep were yall trolling??? 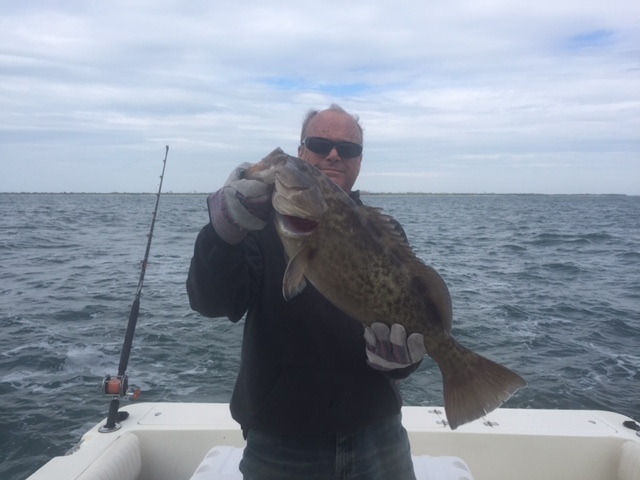 We trolled plugs in 25-32 with nothing so moved into 12-17 and caught 7 with 1 keeper. What lures were you using? Trolled a couple of hours of Sand Key/Bellaire Beach on Thursday. Nailed a 30" gag on my only strike, pulling a 6" Rapala in 20' of water. 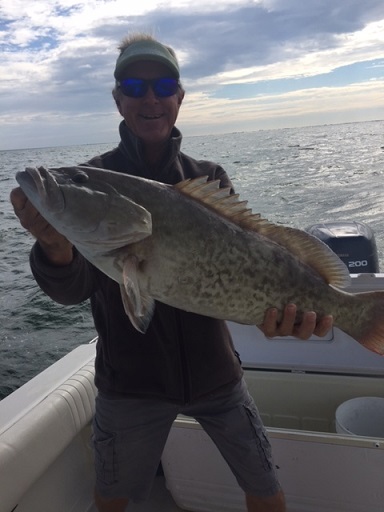 For me, it was a successful day -- my first grouper trolling. Plus several feeding dolphins on the ICW and two turtles to watch. I'm easily satisfied. Yes it was. I had 3 lines behind the boat. 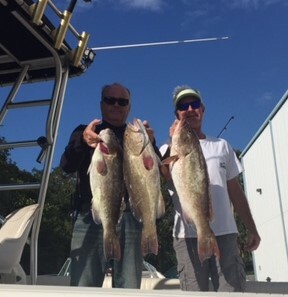 I actually thought I was hung up and cleared the other two before getting back to the bent rod, when I felt the head shake for sure; the fish fought very strong and was even pulling the boat while still in gear at minimum throttle. As luck would have it, the two rods I had to clear out of the way were boat rods, but the fish hit on spinning gear. Quite a handful.